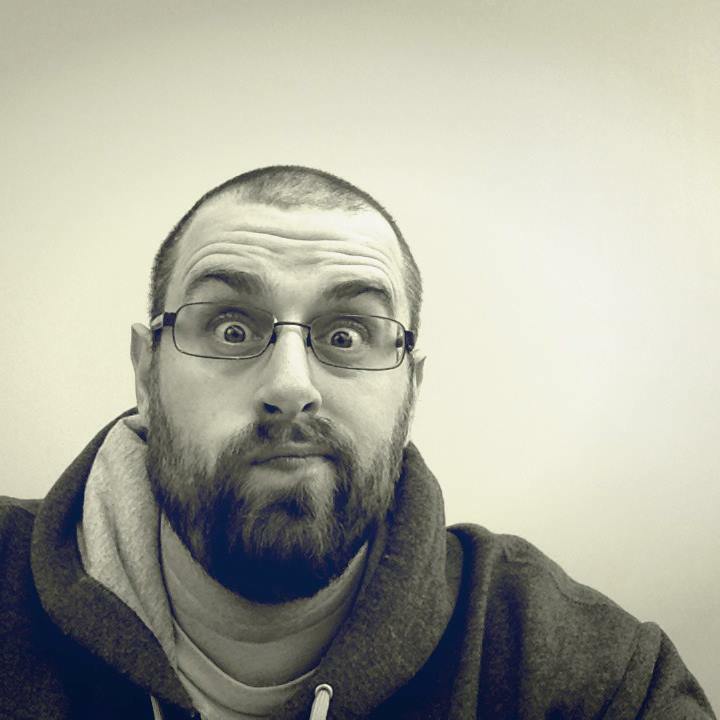 First off — I apologize for the ridiculously long blog title. However, I needed to write it down somewhere and the title seemed as good a place as anywhere else. Oftentimes the book industry — particularly those associated with it, like authors, editors, and readers — have a habit of referring to the early days of digital music when Napster allowed me to listen to literally anything I wanted. The music industry wasn’t prepared and suffered for a while. Thanks to iTunes, they have been able to survive, but the new digital age has provided new opportunities for independent artists and bands. I would argue that the latter aspect, while an important part of today’s music scene, was really always a part. The digital nature of the Internet has just allowed those bands to receive more exposure. Where does a lot of that exposure come from? All of these benefited from the nature of YouTube — where a person or small group can record themselves (possibly on a very tight budget) doing what they do best and putting it out there for the world to see. This is more analogous to the modern state of publishing today, I believe. Let’s take a look at John and Hank Green. They were not the first to have a vlog, but their Vlogbrothers channel on YouTube has been the force behind a lot of successful projects. (Last time I counted, between the two of them, the Greens had an interest in over a dozen YouTube channels from their normal twice-a-week vlog, a video game channel, educational science and history channels, the pioneering Brain Scoop among many others). Hank Green is also the originator of Vidcon, which just wrapped up in Anaheim, California. Sounds a lot like the Independent writing and publishing community to me. In just a short time, I have written and published a few novels and a handful of short stories. Along the way I have made friends — from fellow authors, bloggers, editors, and even those who prefer to just read. The independent author with a negative outlook on their craft is rare and those who refuse to cooperate are even rarer in my experience. 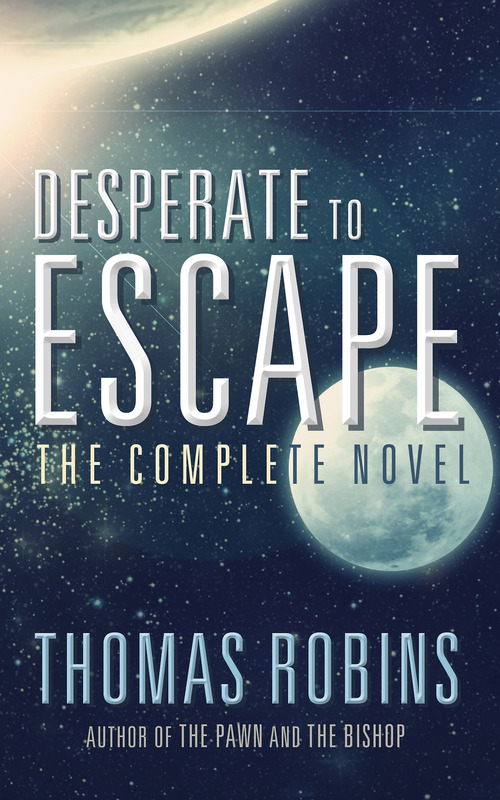 (In fact, in the last few days, I’ve written a blurb promoting a fellow author’s new space opera, and helped to beta-read another friend’s final installment in a four-part science fiction novel — neither one I would have done if those friends hadn’t shown their kindness to me on previous occasions. We lift up each other’s successes; by doing so, our own work may benefit, but it may not. We do it because we love this stuff. John and Hank have been in the mainstream news a lot lately because John is also the author of the Young Adult hit, The Fault in Our Stars. The press had difficulty understanding how John and Hank built their online community, affectionately known as “Nerdfighters,” which I will profess to being. These companies want to build these “genuine” communities like the Nerdfighters, but they don’t understand the time, the patience, and the hard work that goes into it. Also the “genuine” part. Now…I can’t help think of my friend Hugh Howey here as well. (Yes, this is a rare instance where we get to compare, not contrast Hugh and John Green.) After I had been following the Vlogbrothers for a couple years, I found myself getting into the books on my Kindle, notably WOOL. I wasn’t the only one. Greatness seemed to be thrust upon Hugh to a certain extant, but as far as I can tell, along the way he has been nothing but gracious and receptive to his multitude of fans, interacting with them on Facebook, Twitter, YouTube (! ), even his own website, where he responded to tons of fan responses to a blog post earlier today. He has genuinely built an online community where his fans will follow and read just about anything he writes (even love stories from Europe!). So why do authors compare their books to the music industry? I guess since we write the book and put it on Amazon for people to purchase, just like a band might record an album and put it on iTunes. However, I would argue we shouldn’t compare it to music — but rather to the YouTube phenomena. Hardback books are like Hollywood Movies. 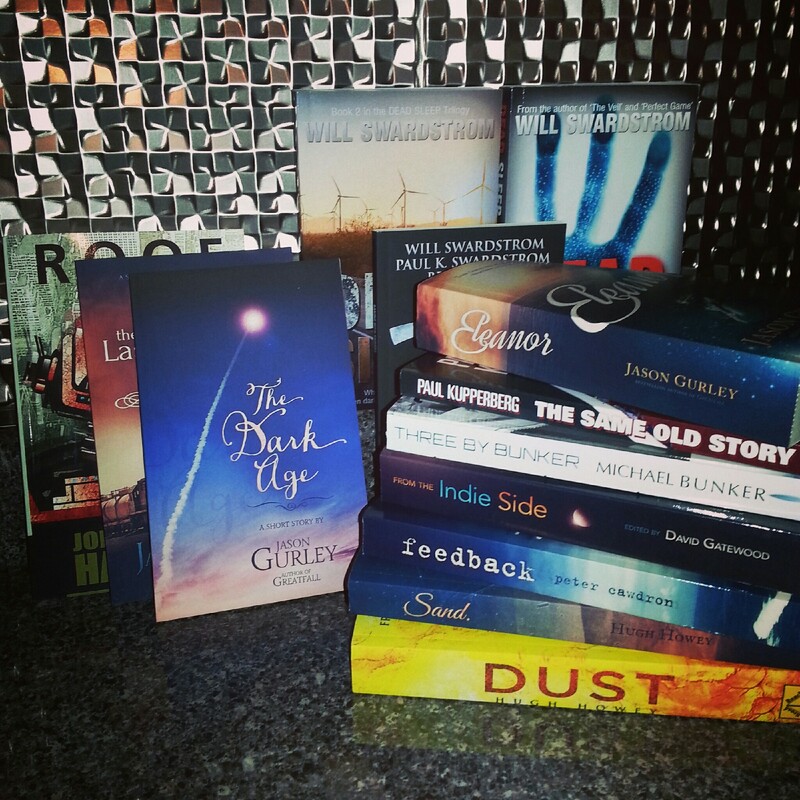 Not all hardbacks sell great, but they are the best the book industry can put out there. Hardbacks are usually only manufactured with a significant investment and Hollywood movies are much the same. Some books don’t sell even in hardback and some movies are unseen as well (John Carter, Lone Ranger, etc…). Paperback books are like television shows. Paperback books are everywhere and the number of television channels seems to increase each day as well. You can find just about anything in paperback and TV offers so many niche shows. Some do well…some don’t. Independently published books are like YouTube videos. Indie authors put their heart and soul into their books, but there is still a bit of luck that gets that book to chart and rocket up the charts. Even quality books can languish without the “right” group of people finding that book and reading it. Same goes for YouTube videos. You can watch a dozen videos and maybe one will have the legs to go viral. Why does a video of a cat playing the piano become a worldwide sensation? Why does Fifty Shades of Grey do the same? Some questions will never be answered. Now…fellow indie authors, I am not saying this to mean anything negative about your books or the craft of writing. In fact, I honestly believe some of the most inventive, most creative, most compelling stories being created on film are shown on YouTube first. There is a reason why those previously mentioned Hollywood movies and TV shows are clamoring for YouTube hits as well. Hollywood is mining YouTube for their next stars and Jimmy Fallon’s YouTube channel has millions of subscribers. In fact, Fallon’s bits are specifically designed to have a viral factor most nights. There is an appeal to YouTube, just as there is more and more of an appeal of Indie Publishing. It’s cool. It is the cutting edge place to be. Where else can you find Amish Science Fiction stories? Where else can you get an American writing just like Neil Gaiman? If the publishing industry continued to exist as it did 50 years ago, you wouldn’t get traditionally-published books by Ernie Lindsey, Ann Christy, Stefan Bolz, Michael Bunker, Jason Gurley, or even me. But because of digital innovations from YouTube as well as Amazon, we are getting the best content we ever have. Now, I’m not hip-deep in the world of visual media as I am with books right now, so I don’t know if this is true, but from the outside it appears as though the movies, TV, and online content each have their own place and can coexist. If this is true for them, why can’t it be true for hardbacks, paperbacks, and indie published books as well? The new hotness? Jason Gurley. 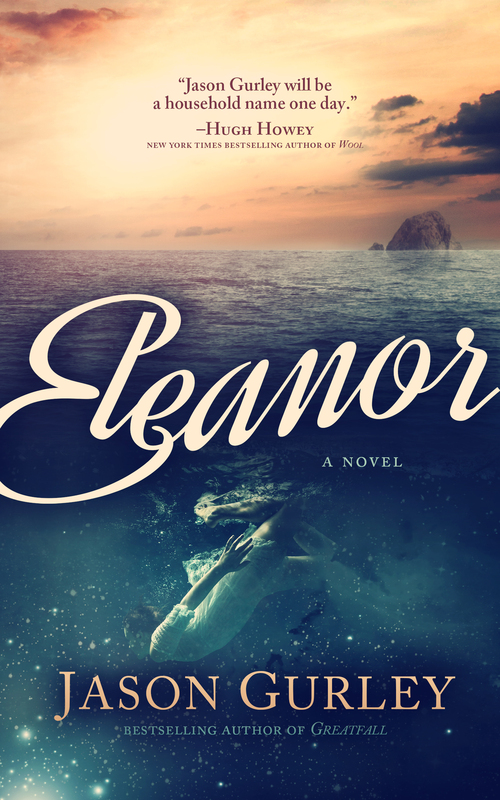 The man is exploding (not literally) with his cover work over the past year and his upcoming release Eleanor. Many in indie publishing circles know Gurley from his cover work, including Hugh Howey’s SAND, Michael Bunker’s Pennsylvania, and the list goes on… (Full disclosure: Gurley was incredibly gracious to me last summer, designing the covers for my Veil series as well as Ant Apocalypse.) While the covers are striking on a number of levels, Gurley has continued to work on his writing, which is exceptional on its own merits. His spectacular WOOL series Greatfall has consistently been a bestseller in Kindle Worlds, his short stories have been widely praised and were recently collected in the book Deep Breath Hold Tight, and advance praise for Eleanor has been high. Jason will say later in the interview that Peter Cawdron has compared the book to Neil Gaiman’s The Ocean at the End of the Lane. While I haven’t read the entire novel yet, when I read an advance portion months ago, I was immediately struck at how similar in tone it really was to Gaiman’s latest book, but it also reminded me a lot of some of Dean Koontz’s works, notably Odd Thomas. I had an opportunity to interview the man, and he did not disappoint. Following are some very revealing answers that will give you insight into the man behind Eleanor. I noticed from your biography that you were born in Texas, but then lived in Alaska. Tell me — what is the best and worst things about the Witness Protection Program? Well, the best is that they send you places like Alaska. And the worst is that they make you change your name to Gurley. Man, the fights I got into over that name. Man. I got called ‘Swirly Gurley’ a lot, by one guy in particular. I was never really sure what he meant by it, but it seemed to make him laugh, so I let it go. ‘Let it go’. As if I was six-three and smacking other kids around like they were paper cutouts. Nope. I was the skinny kid with too-big glasses. My nickname should’ve been Easy Target. I assume you’re referring to my early novels, and not my deep-seated prejudice against clarifying punctuation marks. You’re right, of course. The Man Who Ended the World, and my two series novels The Settlers and The Colonists, are quotation-mark-free. And man, some people really, really don’t care how good your book is when you leave quotation marks out. Some people really, really love their quotation marks. Not that I blame them. Who doesn’t love a good quotation mark? Chewy, satisfying… and there are two of them! And, if used properly, there are two more at the end! I don’t expect the hubbub is over yet, though. 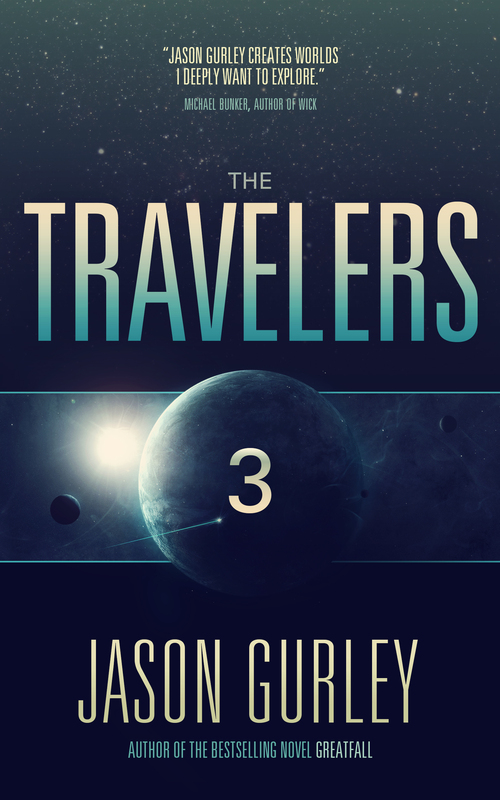 My next book project is The Travelers, the final book in the series I mentioned above. And if you think I’m putting quotation marks into the last book of the series just because some people weren’t happy about the first two… well, you’d be wrong. See, as much as other people may be sticklers for punctuation, I’m a stickler for continuity. Perhaps even more so. That said, I wrote those books quotation-mark-free on purpose, not because my keyboard was broken or because I was thumbing my nose at years of tradition. I’d call Cormac McCarthy over here to defend me, but I’m afraid of him. My cat’s name is Ellie, which is short for Duke Ellington, but she’s a female cat, so we sometimes lengthen her name to Eleanor. How did you know this and how long have you had hidden cameras inside of my home? I’m really unsettled by this. Not that you found the hidden cameras — by the way, you only found four of them; I installed seven — but that you have a female cat named for a man but whose male name you shorten, then extend again into a female name. That’s like me saying my daughter was named Ralph Waldo Emerson, but we call her Emma for short. Actually, no that’s not quite right at all. I’d have to shorten her name to something else first. I’d try, but my brain is already confounded by this logic, man. You’ve been so wonderful to so many new authors (myself included — thanks man!). If I had to make a movie about your life, I would love to see a scene like at the end of “It’s a Wonderful Life” where all the people George touched (not literally — that’s gross) stepped up when it made a difference, except in this case dozens of authors would send tweets on your behalf (since we are all antisocial introverts). I’m going to confess something here that I’ve never confessed to anyone else: I’ve never seen It’s a Wonderful Life. But the scene you’re describing sounds an awful lot like the “O Captain, my Captain” scene from Dead Poets Society, or the bell-ringing scene from White Squall, or probably fifty other scenes from thirty-two other movies. Also, I don’t know what you mean about being wonderful to authors. I go out of my way to be cruel and inhospitable to other authors as often as possible. With all that said, what movie would you liked to be dropped in the middle of? What part would you play? So that’s my answer, I guess. Except I’d also want to be James Earl Jones. I really want to know what’s in that corn, Will. What’s in the corn? I’ve always thought I wanted to live in Washington state (no property tax), but do all my shopping in Oregon (no sales tax). Why are you taking my dream and doing it backwards? I wish I had an answer for you. I really do, Will. I really do. You’re just going to have to be okay with my not having an answer for this one. I hope that it won’t keep you up at night. What is the best thing about being a father (and no fair saying everything)? Well, that changes every day. Right now, though, the best thing is dance parties. Squish will run up to me or to my wife and say, “Dance party!” and start doing this crazy, running-in-place jig. So we’ll dance along, and there we are, the three of us, just jog-dancing in the kitchen at seven-thirty in the evening, for no particular reason. I just noticed that you designed the cover for the #1 book on Amazon and it wasn’t Hugh Howey’s. Who did you have to kill to make this happen? Right? I couldn’t believe it when I saw it. And you’re right, I did expect that if this ever happened, it would be with one of Hugh’s books. We got really close with Sand — I think he got all the way to #2 on Amazon with that one. But I’m really stoked that it happened with this one. Since you didn’t mention the title, I will — it was Max Allan Collins’s Supreme Justice. And I’m really excited about it being that book because I’m a big fan of Max’s work. It’s probably his most obvious title to be a fan of, but Road to Perdition is really special to me, both his book and the film adaptation. I’m just floored that I got to work on one of his books at all. That’s not supposed to happen. What’s the craziest thing anyone has said about Eleanor yet? How are you dealing with the hype before the release? The craziest has to go to Peter Cawdron, who so kindly compared the book to Neil Gaiman’s The Ocean at the End of the Lane. Runner-up is probably Michael Bunker, who compared it to A Wrinkle in Time. I love both of those books, and Gaiman and Madeleine L’Engle are so much more accomplished than me. Clearly Bunker and Cawdron have lost their minds. I’m trying to deal with the hype by creating as much of it as I possibly can! This book is so very special to me. I want to give it every chance to succeed, and to do everything right that I possibly can. So I’ve been all over the place, doing interviews like this one (thank you! ), showing up on podcasts. I was on the Self-Publishing Podcast last week — my first video interview ever. I’m doing another one this week, and another in July, and trying to schedule more. I’m also doing everything I can to get the book into as many people’s hands as possible. Everyone who has subscribed to my newsletter, for example — some eight hundred people at last count — are going to get free copies of the book later this week. (So if anyone wants in, they can sign up at jasongurley.com/free-books/) And I’ve put together an exclusive ebook, The Eleanor Sketches, for anyone who preorders the novel. I’ve spent thirteen years writing this novel, and it’s finally done. And I think it’s actually good. So I’m trying to do right by it — if not for me, then for my 2001 self, who is somewhere back there in time, just starting to dream up the first lines of the book while on an Oregon highway at four a.m., with no idea of how many more years he’ll spend revisiting and rewriting those lines.